Generating a well-oiled nonprofit fundraising plan is the key to successful fundraising. A strategic blueprint for your fundraising program will guide you on where to focus, roadmap your success, avert crisis and make you proactive. Without planning, your goals may become unachievable. Here are 7 steps to creating a nonprofit fundraising plan for success. Start by developing your nonprofit fundraising goals before anything else. You should have a clear picture of how the raised money will be used. Do you, and your team intend to support a certain educational program or build a hospital in your local community? Your intentions need to be well defined before proceeding with the actual fundraising. Choose your Fundraising Plan strategies. Consider writing down your fundraising plans in details to roadmap your success. How much money do you need to raise? How will you do it? Pinpoint all the sources that will help you achieve your monetary goal successfully. Keep digging for new sources that will make your fundraising program successful without taking too much time, resources and energy. Set a timeline for your nonprofit Fundraising Plan. Developing a timeline for your fundraising program is highly recommended if you want it to succeed. Choose a date that’s convenient for a majority of those you expect to participate in your fundraising. A well-researched timeline makes it easier for you to accomplish your mission. Reflect on your past experience. 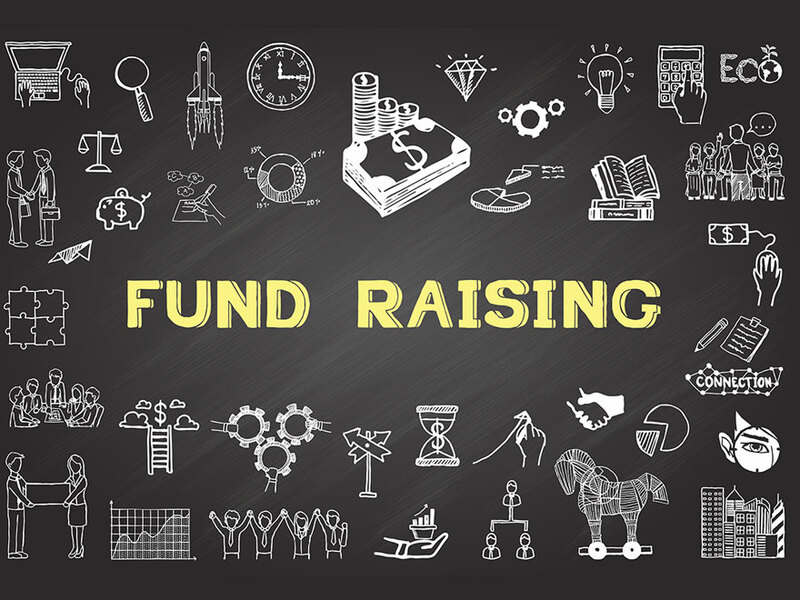 Have you ever held a fundraising program before? Well, what was your experience? Was it successful or not? Reflecting on your past fundraising experiences gives you a chance to correct what you thought didn’t go according to plans. Keep all the donors updated. Consider finding different ways of attracting both new and old donors to your forthcoming fundraising program. Your undivided focus should be on updating existing donors, donor retention and acquisition of new ones. Bring them to speed on the venue, timeline and other requirements for convenience purpose. Ask yourself, what needs to be done for your plan to be successful? It’s important to have a clear plan of action for every activity, resources and time management. Ensure that you work the plan if you want to be successful. Be consistent in evaluating your fundraising plan to identify how things are going. Reviewing your plan every now and then helps you adjust things that you feel are not working out in order to meet your goals effectively. Have criteria for identifying how many new donors your program has attracted, how much money has been raised and donors generating activities that need improvement.